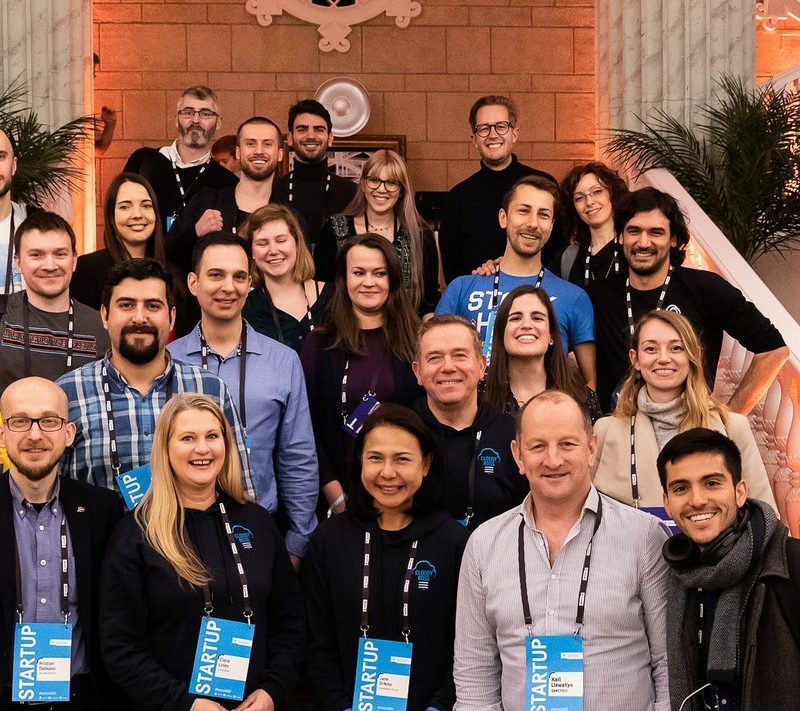 Our top 20 startups hot up the winter TechChill summit! 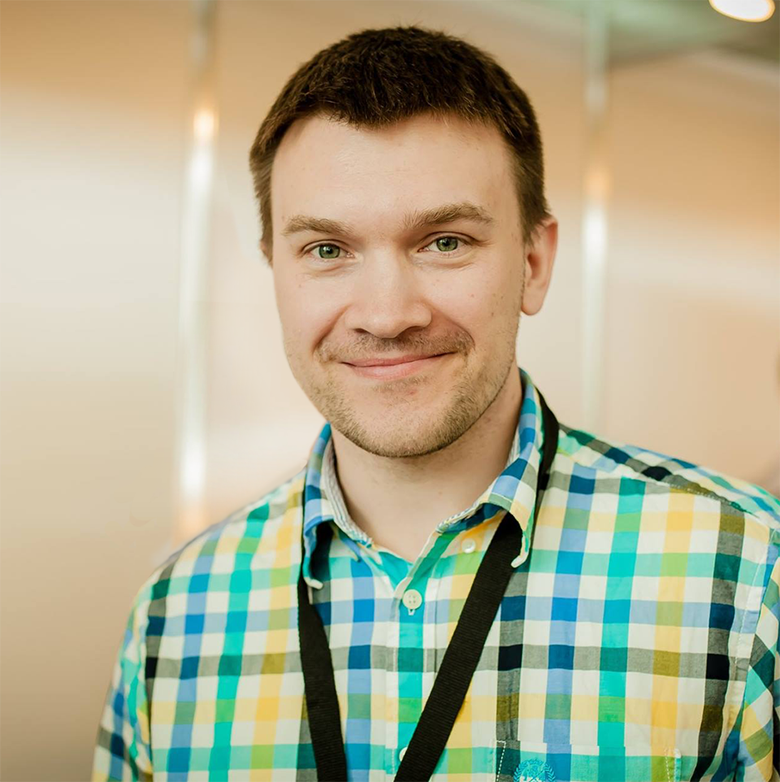 Are you thinking of scaling your startup in Europe? Join one of our ‘Deep Dive Weeks’ and you’ll forever be a part of our Startup Lighthouse family. Just like your enthusiastic godparent, we promise we will always find ways to promote you, talk about you, and get you in front of the right people. 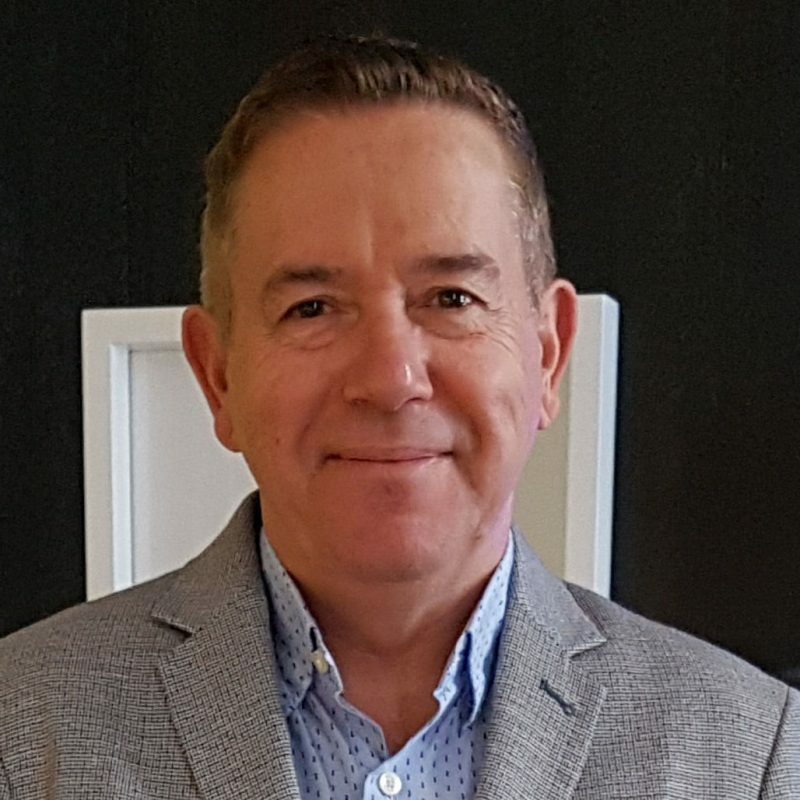 We sat down with Lou Schillaci, CEO of CloudyBoss, to get a preview of some of the advice he’ll share about scaling up in the Baltics, at at our Tech-Chill side-event ‘Scaling your startup in Europe‘! 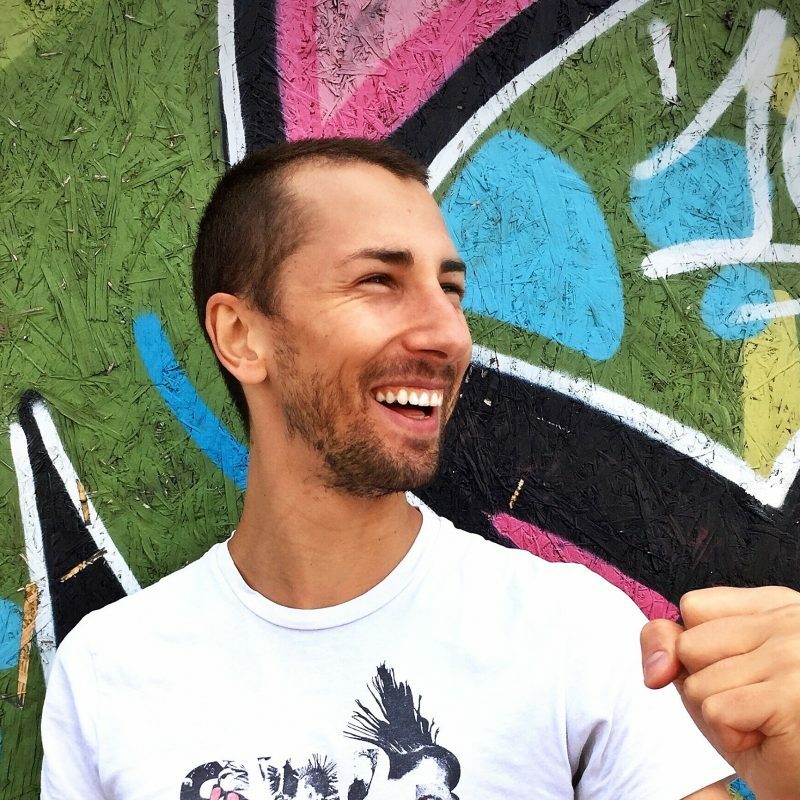 We sat down with Marco Filippi, CEO and founder of Wego Europe, to get a preview of some of the advice he’ll share about scaling up in the Baltics, at at our Tech-Chill side-event ‘Scaling your startup in Europe‘! 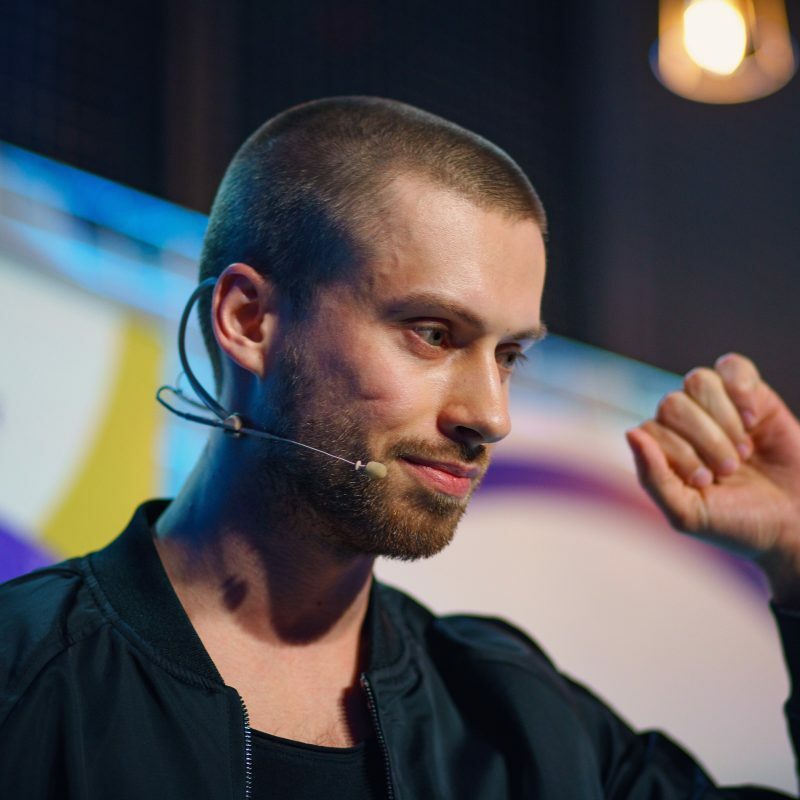 You’re invited to our event at TechChill: ‘Scaling your startup in Europe’! Ready to brace the cold in Latvia? 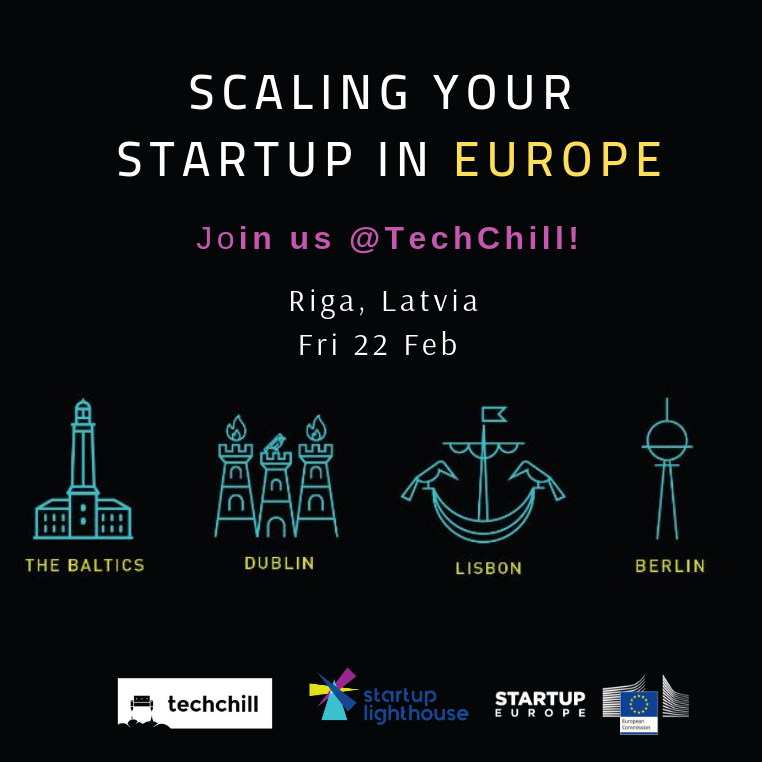 Startup Lighthouse is partnering with TechChill to bring you a special side-event, ‘Scaling your startup in Europe’, on Friday 22 February! We have a regularly updated list with several of jobs available on our startups. Find out which Startups are looking for you. We’ll match you to Startups looking for your skills. Such a good neighborhood next to legendary @FlyingSteps93. Thanks to @etv_startuphub for welcoming me there. @eu_lighthouse network is golden. See you soon! Subscribe to our newsletter and receive the latest news from Startup Lighthouse.